Darel Snodgrass talks to Memphis artist and 2011 Festival Artist Dolph Smith and Bonnie Thornton, who is responsible for the Artist Market section of the 2011 Memphis River Arts Fest, October 22nd-23rd on South Main Street. This annual festival is one of the Mid South's longest running fine arts festivals. 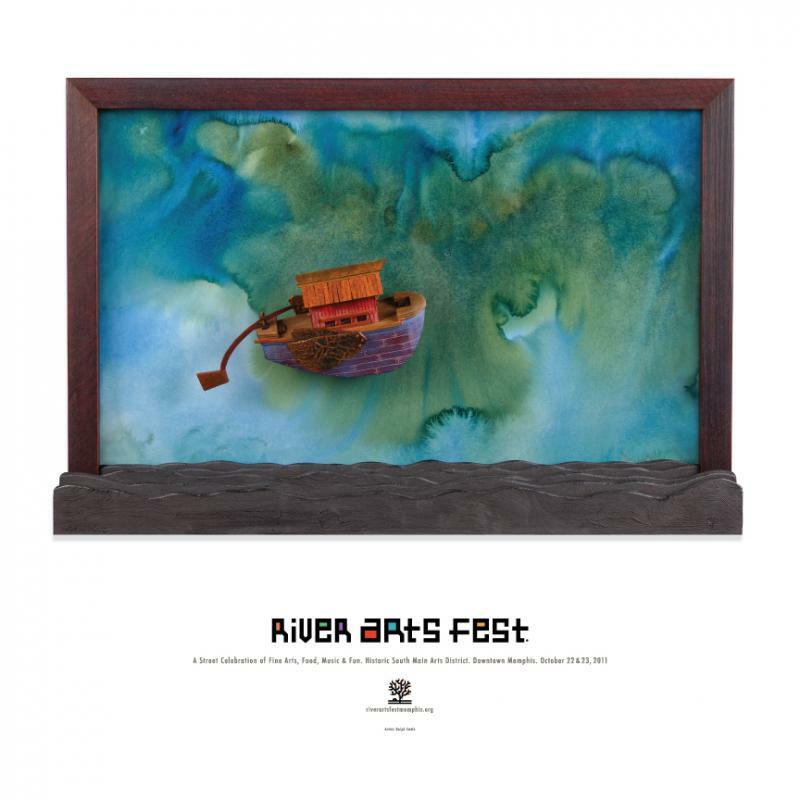 RiverArtsFest 2011 will be a 2 day celebration of the visual and performing arts with attractions and activities appropriate for all ages. The event, which is free and open to the public will be held in the Historic South Main Arts District in Downtown Memphis. In 2010, more than 70,000 patrons visited the festival as this area is an ideal location since it is easily accessible and home to many of the city's finest galleries and restaurants with lots of free parking to be found.